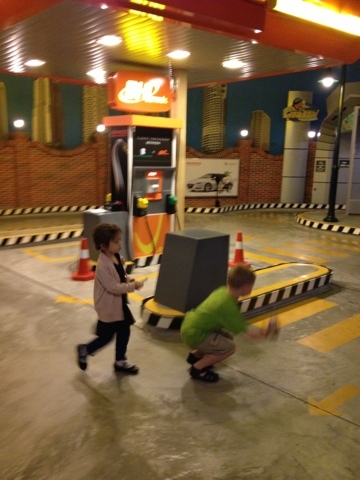 Expatriate in KL: Kidzania KL: Worth it for Young Kids Or Not? 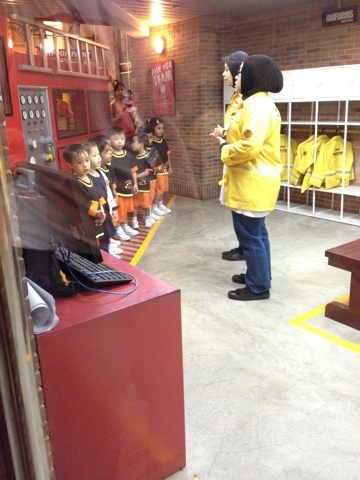 Curiosity got the better of me and we headed to Kidzania on a Wednesday morning. It was a quick 15-minutes drive from Mont Kiara at 10am. 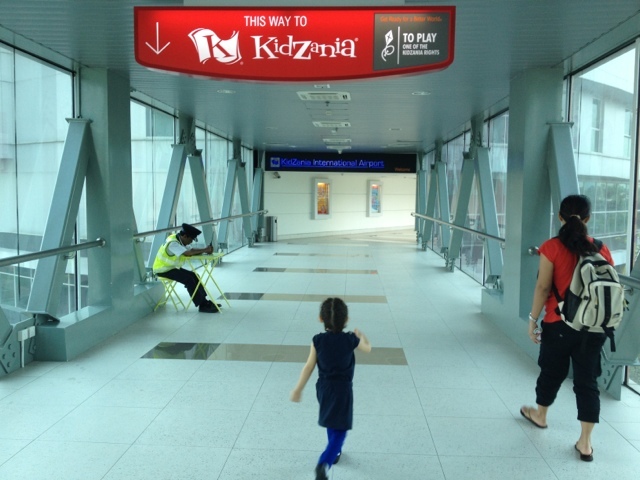 When we reached The Curve shopping mall, we headed to nearby Borders bookstore where it had a walkway that connects to Kidzania. I thought we were "early" meaning it should be fine... in fact, the person on the counter informed me that there are already "close to 1,000 people" inside. 1000? One thousand? Where did they all come from? It is Ramadhan period now and I was hoping there would be less people around. 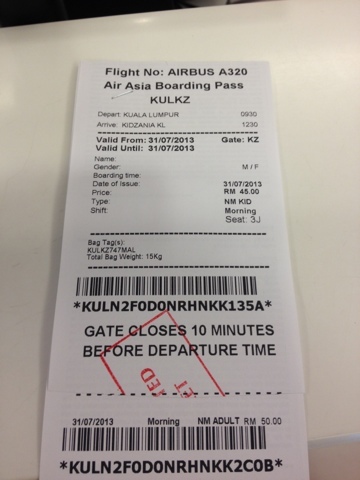 We headed towards the ticketing counter where I was greeted by the Malay lady. I thought it would be smooth but I had a little surprise coming. I presented my Pink Card, which she took but didn't bother looking at it. To my surprise, BIG surprise in fact -- this establishment DOES NOT recognize any of the Resident ID cards that were issued by the Government of Malaysia. In short, whether you have a work permit, nor Resident Pass or whatever card other than the local MyKad, they will not honor any discount or recognize you as a "local". This is surprising for me, as most of the places will accept our cards and give us local rates. 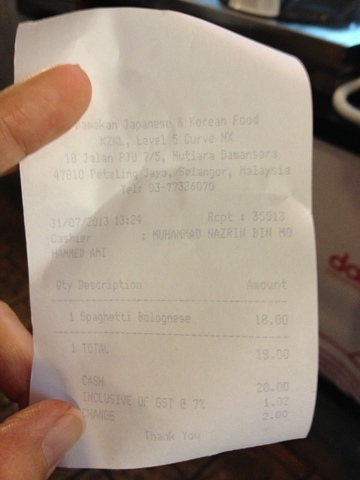 We pay taxes as we stay in KL and we were issued resident cards! Why can't this establishment accept it and give us local rates? 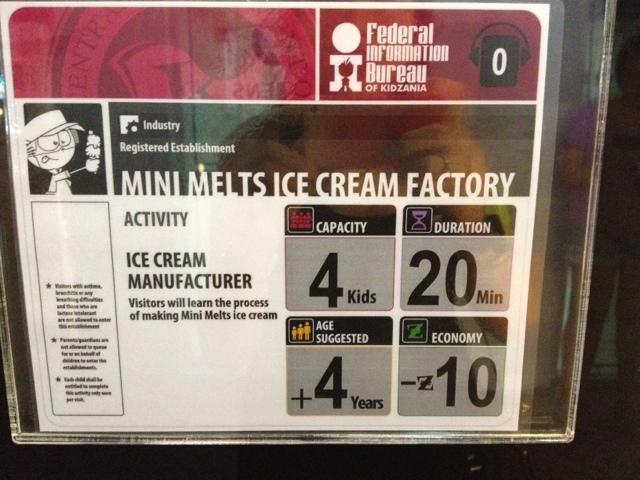 Kidzania Rates HERE. 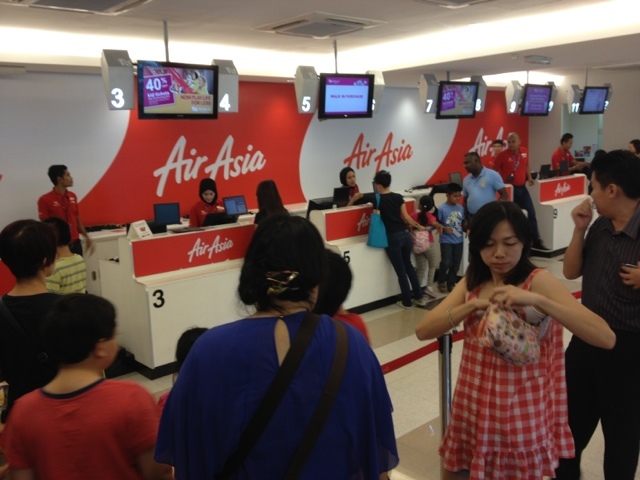 Places like: Aquaria Suria KLCC, Petrosains, Negara Zoo, KL Bird Park and many more would extend the local rate to us. This was such an insulting and shocking discovery. They did they best to try to be polite, however, the manager (a rather large lady who seemed to have a mustache) did not satisfy me with her explanation (as well as the lack of apologies). Simply, she stated that their establishment only recognizes the 3 cards that were plastered on the counter, and they do not care whatever ID we hold and we are considered "International Guests". I was irritated by then, however did not want to ruin the possible fun day, so I just paid whatever they asked for. Only when I went upstairs and entered Kidzania did I realize that they didn't even look at our ID's that my daughter is below 4 years old and should be charged Toddler price. Instead, they charged me the full price of a kid, which currently was on promotion with a discount. I didn't want to bother or make a commotion so I just tried to forget about the whole silliness of the situation. 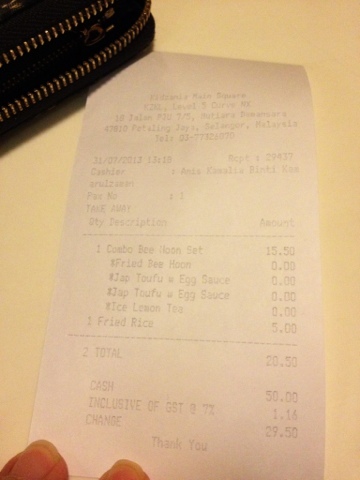 We paid a total of RM145 for 3 of us : myself, the maid and my daughter who is now 3.5 years old. 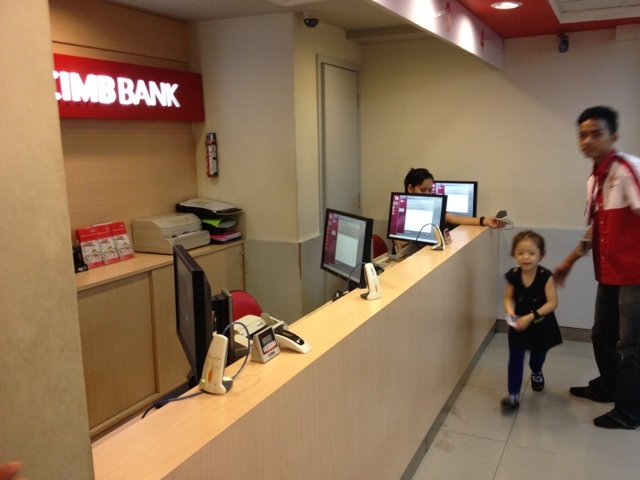 When we entered, she eagerly went to CIMB bank to get her money. 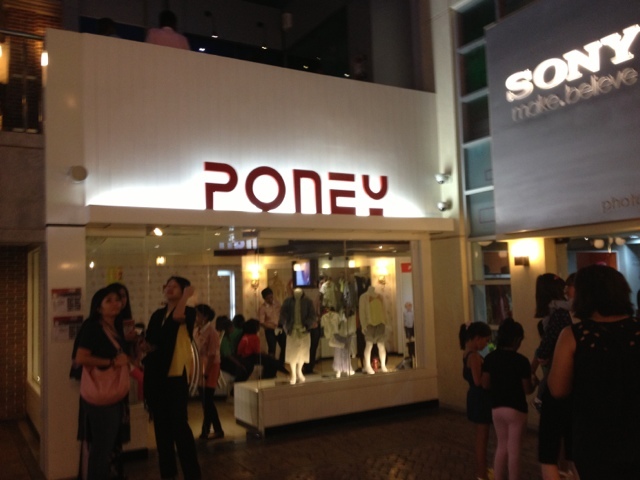 We saw the Poney shop and immediately lined up there. I explained to her she will do some "modeling" so we can earn some money. She didn't fully comprehend I think, and when I explained she will wear some nice clothes then model, she didn't want. This was unusual of her. 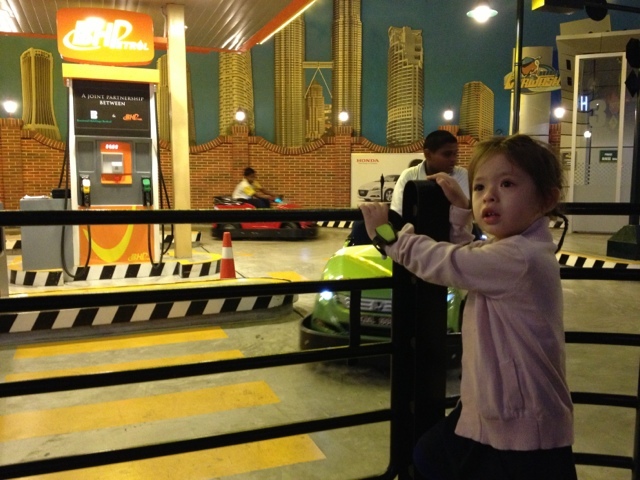 She is usually very game at new stuff... and last week she braved the flying fox at Young Explorer. Here, she started crying and shouting no, no, no. I think she was still digesting the whole concept of the place -- which was dimly lit and had tons of children running around. We didn't want to pursue so we left and went up to the the other floor. 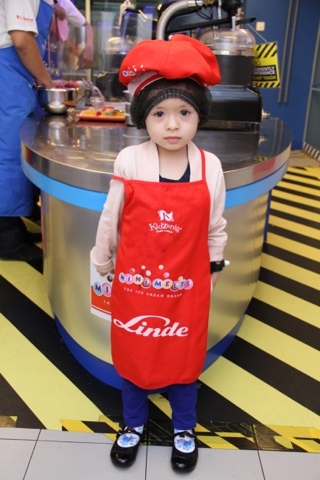 We found the ice cream making area and thank God for another little girl who was going to go in, she got convinced of trying it out. However at the last minute the girl backed out, and we were able to coax her to go in, together with a bunch of boys who were at least 7-8 years old! She did enjoy the activity and finished it ... whew! Here I thought I wasted my day and the whole experience.... I was so relieved! She joined a few more activities, and in the end I was satisfied with the stuff we did. I admit that at 3.5 years old they are still too young to comprehend all nor join a lot of activities... however I am glad we checked it out. Be ready for awful food. Else, you can just try to "bridge" the hunger with some hot dogs or burger then eat a good meal afterwards? 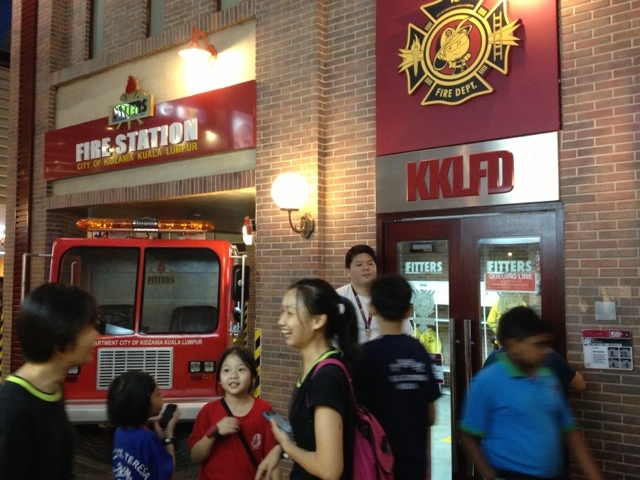 McDonald's is right below Kidzania but I am not sure if you can even get out of Kidzania then come back in. Despite all the ramblings I saw on TripAdvisor about the "Malaysian" hospitality and service (and how the Jakarta one is better bec of their friendly staff), I could fairly say that they did their very best in terms of execution. I know the typical standards of Malaysian service -- especially after 6 years of living in KL -- I believe the people inside Kidzania are already doing pretty good in terms of being friendly and happy people... and to top all this it is Ramadan period so these people are fasting while doing their work. 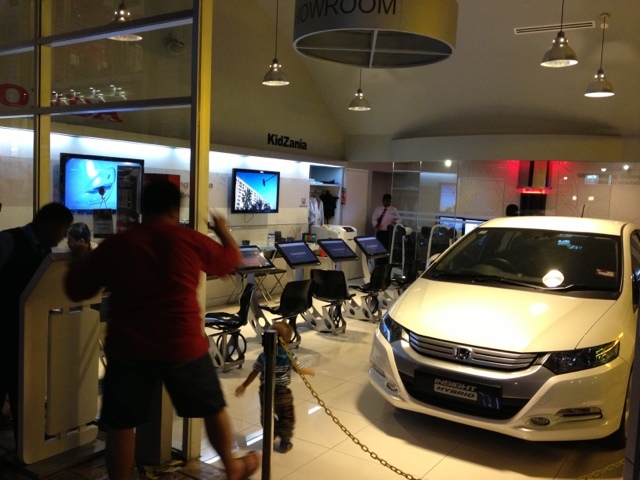 Kudos to all the staff there inside Kidzania... except for the people at the ticketing counter. For 3.5 years old, yes it is too young. 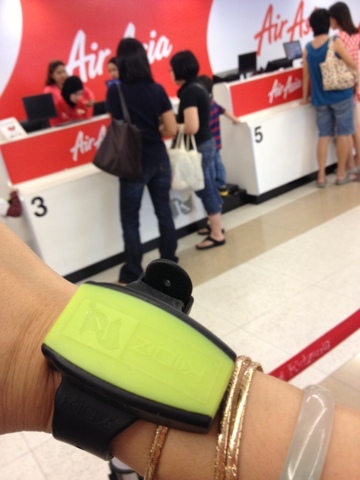 So unless you get a super good deal or maybe you are Malaysian -- you can go check it out on off peak period. I can imagine how "hellish" it can be on a weekend. Nightmare!!! 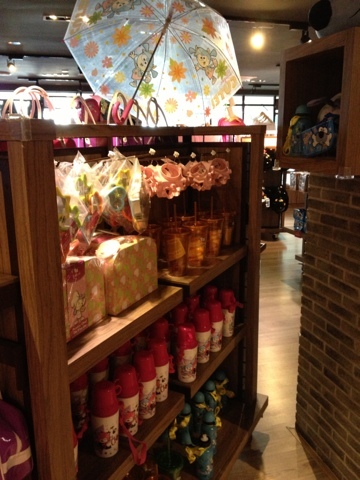 After our visit, my conclusion is I WILL NOT BRING MY DAUGHTER back there until maybe she turns 5 years old. 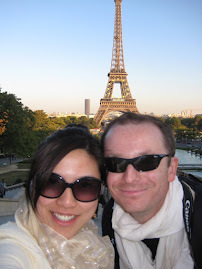 Perhaps by then she can fully enjoy and comprehend what it is all about...That to me is the optimum age where it will be worth your time to go -- especially for people who fly all the way to Malaysia to bring their kids here. I mean, I just drove less than 20 minutes from my house and I was exhausted by 4pm. (We were there 10:20am to 4pm). Imagine if you brought your kid all the way from overseas to come and enjoy, only to find out that they won't really enjoy as much as you imagined... Optimum age again should be around 5 years old in my humble estimate. 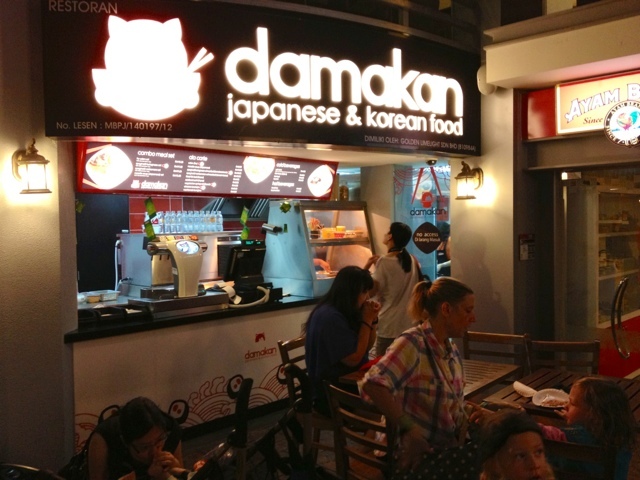 I am still glad that there is such a place in KL. 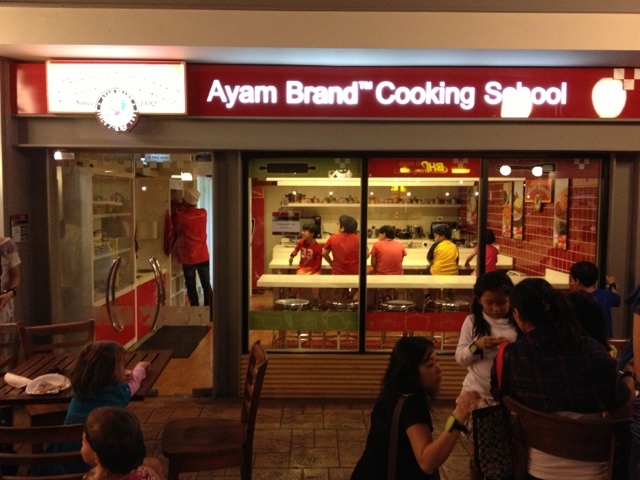 I am sure this is a good place for other parents and families, especially Malaysians, to learn and play. 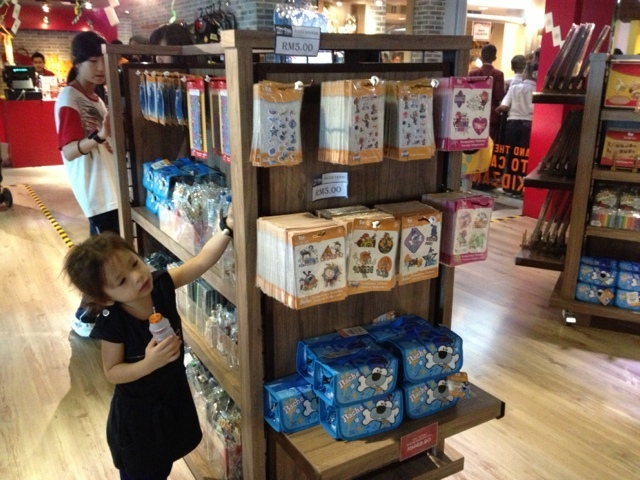 For non-Malaysians, too bad, you need to pay a premium price to let your kids in. Be sure to go early so your kids can fully enjoy the day because once you are inside, time passes quickly. As my title stated... was it worth it for young kids? In my opinion, if they are 5 years old and above this will be a wonderful place. Else, if you have enough money to spend and a lot of time to kill, go and check it out with your young one... don't go with high expectations on joining a lot of activities or getting your money's worth... your little one might be pushed around by big kids running around or sometimes look awkward alongside big kids in the same kind of activity. That is what happened to us. Everyone gets this tag on the arm prior to entering. My daughter, for some reason, was so scared of it! She cried before we could hook on one on her wrist. 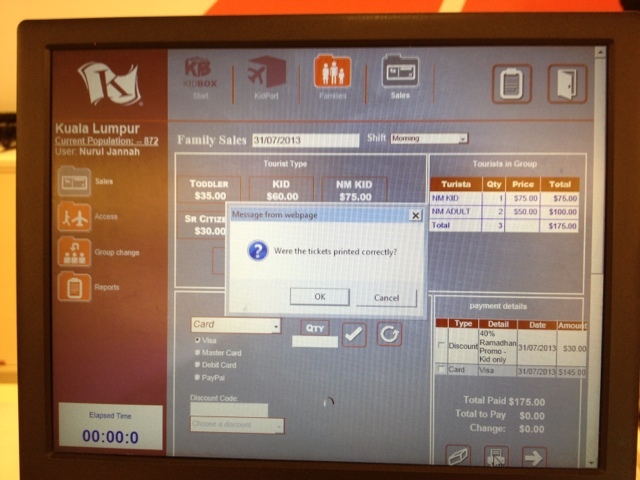 From the screen you can see the name of the person who catered to our "needs" while buying the ticket. The picture I ordered from Kidzania came with a free softcopy online. Here my daughter made her own ice cream and ate it -- the first activity she did. 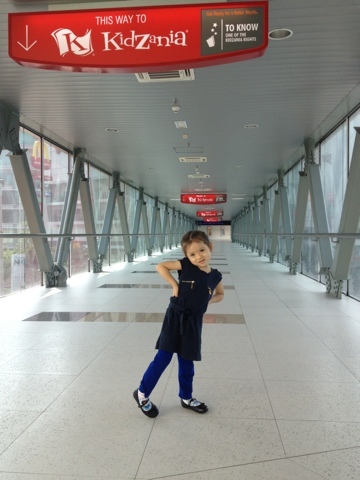 Thank God she went in and did it, because we were off to a rocky start -- she seemed to have been shocked by the interior of Kidzania when we entered. 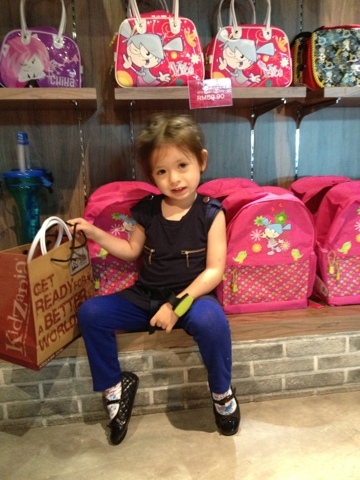 She cried when we went to the Poney area to do the fashion show. Enjoying her ice cream. All the big kids were done with their ice cream. My daughter was a bit slow to finish. 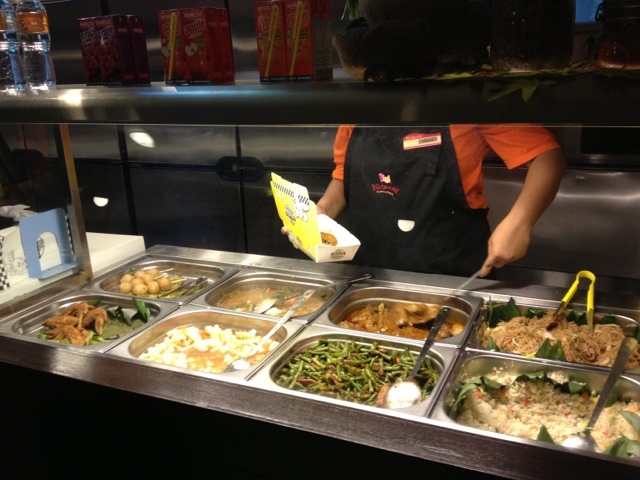 Now I know why people were rambling about it on TripAdvisor... bad food selection! 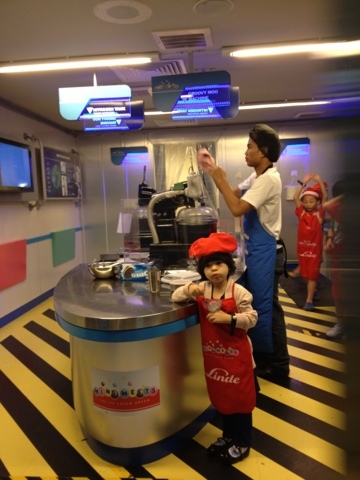 This is one of the food choices inside Kidzania. Food wasn't even hot at all. And it wasn't good. We had to accept it and eat since we were stuck in there for the rest of the day. 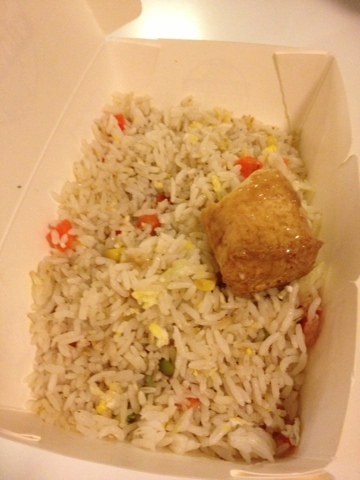 My daughter didn't finish her fried rice. Ordered this for the maid. She said the chicken was very dry. She didn't finish the food either. 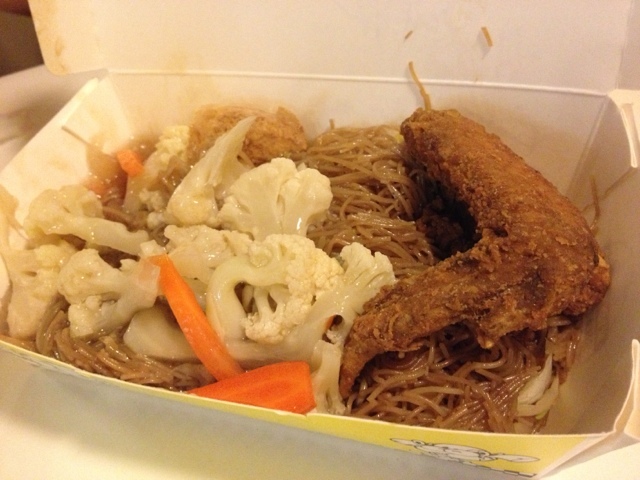 I went to buy some spaghetti bolognese from a Japanese place. It was at least served hot. However, it wasn't fantastic either...sigh. 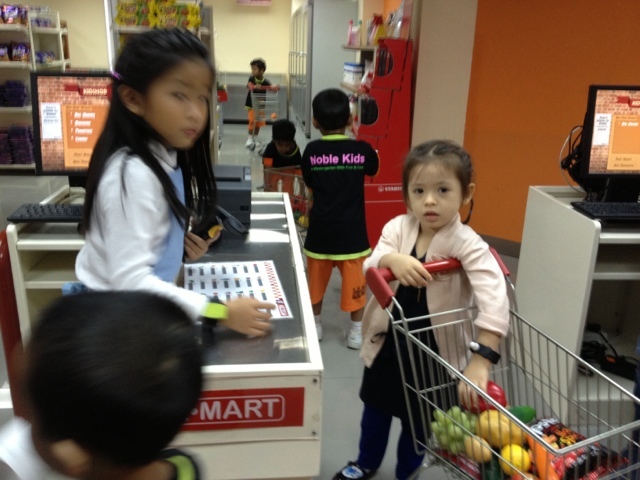 One of the better activities for young kids -- the Supermarket! My daughter didn't have any qualms about doing some shopping and paying at the counter --- just like how mommy does it at the grocery. It was fun to see her play pretend! 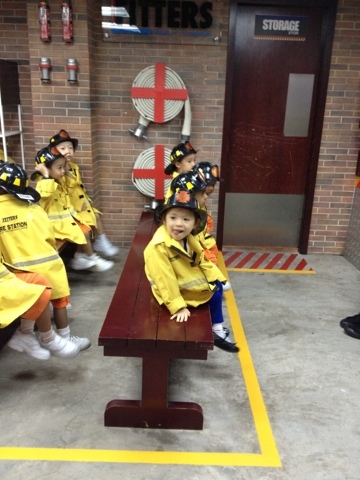 This is one of the more popular activities with the kids -- the Fire Station. Because you get to wear the firemen clothes, ride the fire truck, hop down and "put out" fire with water and then hop on again inside the fire truck! 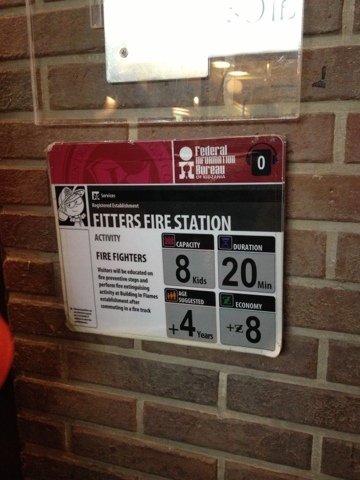 Fire Station activity will let your kid earn some money while having fun! She was lucky to have a second chance at putting out the fire (as you can see she wasn't wearing the fireman clothes anymore). 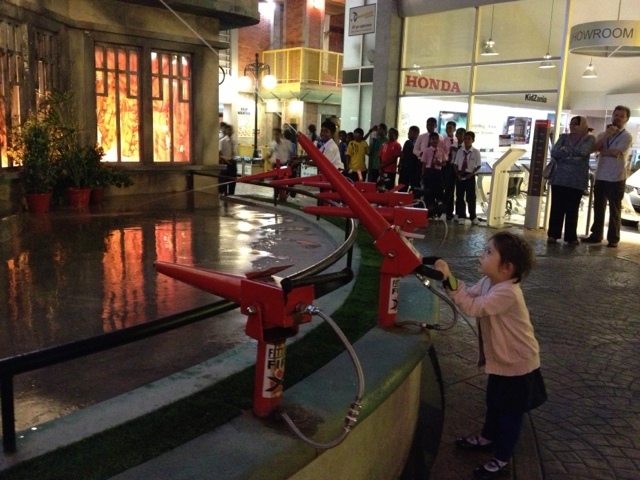 We chanced upon one of the hoses "active" while walking in the area, so she had a shot it again! 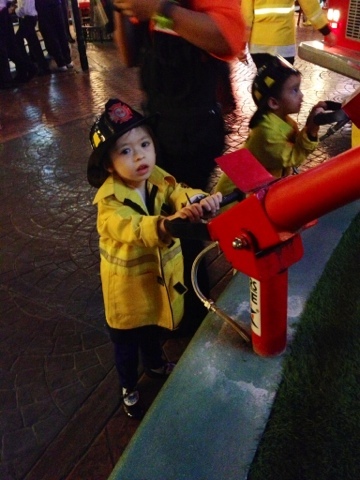 She loved the Fire Station activity, though I must warn you that the line would be long for that! Half listening to the instructions... a bit distracted! One of the activities that will surely tickle the fancy of boys. My daughter didn't even bother to check this one out. 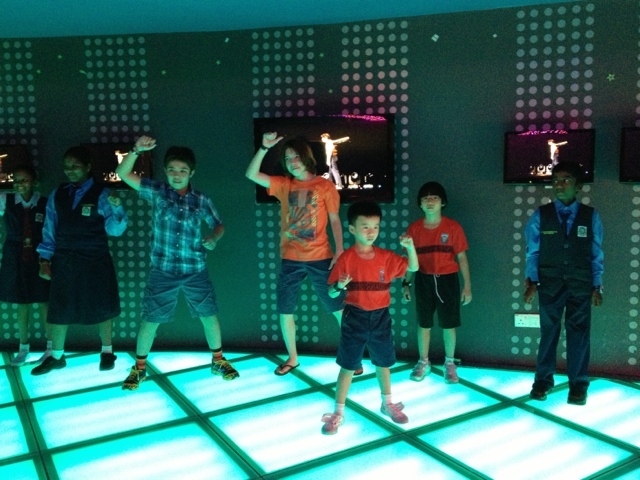 Dancing Room - this is one of the fun areas in my opinion. Though my little girl refused to join, we enjoyed watching the other kids (as well as the Malay staff) dancing around with the kids. They played the "Freeze" game where they dance and have to stop when music stops. Kids earn money here. 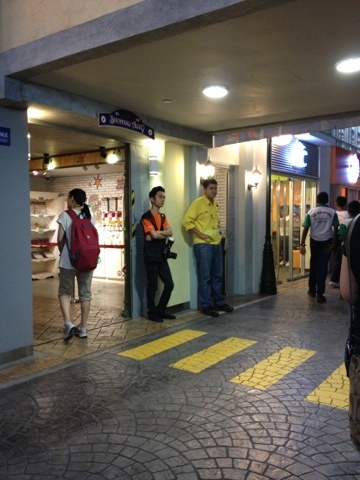 Two kinds of staff at KidZania: a bored, ho-hum type and the pro-active one who will do the extra mile. The guy in orange is a photographer and he has his hands folded (which is body language that says don't bother me). He wears a bored face and you can see from afar (and from near) that he is just passing the time and here to just do what he needs to do. The other one in yellow, he is the guy in charge at the Fire Station. He was very active with the kids, talking to them patiently. Later on, he was also the one who pulled out a chair (from the Dentist Activity Area) to pass to me to have a seat... Bless his soul for helping a 8-month pregnant lady! This is the Poney station where kids can dress up and do a fashion show (and earn money). 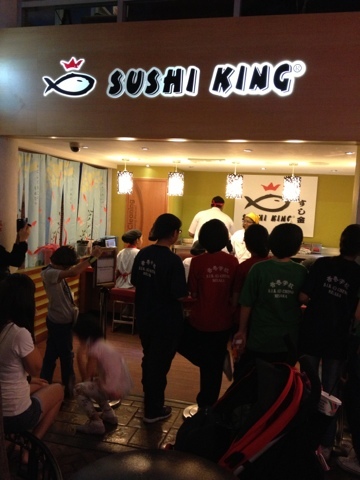 Another popular activity which we didn't get to do -- making Sushi! 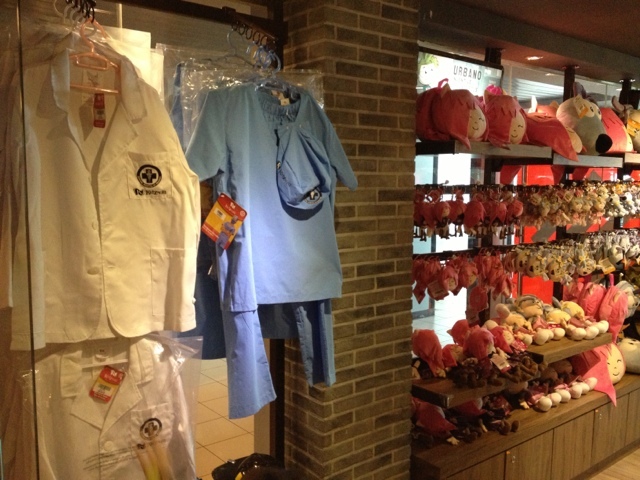 You can buy a doctor or surgeon outfit for your kids at the Souvenir Shop! Bought a pink bag for RM59.90 (which I know is over-priced). 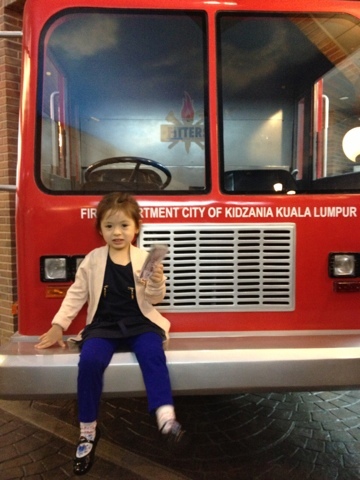 However, it is a little token and memory of her trip to Kidzania.